Whittington from an undated postcard. 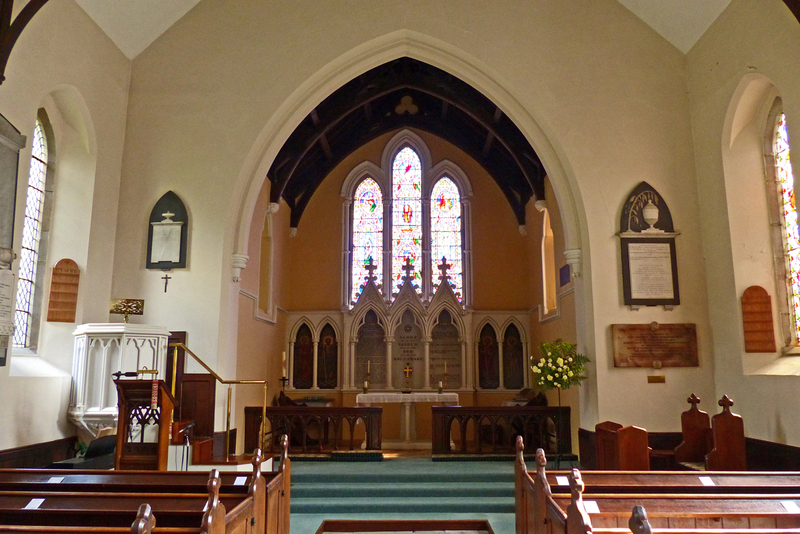 St Philip and St James, September 2014. Aiken, John. Census of Religious Worship, 1851: The Returns for Worcestershire. n.b. Full details of these books are on the bibliography and sources page. Websites: British History Online: Entry for Worcester St Peter includes Whittington. Grade II Listed Building: Listed May 2014. 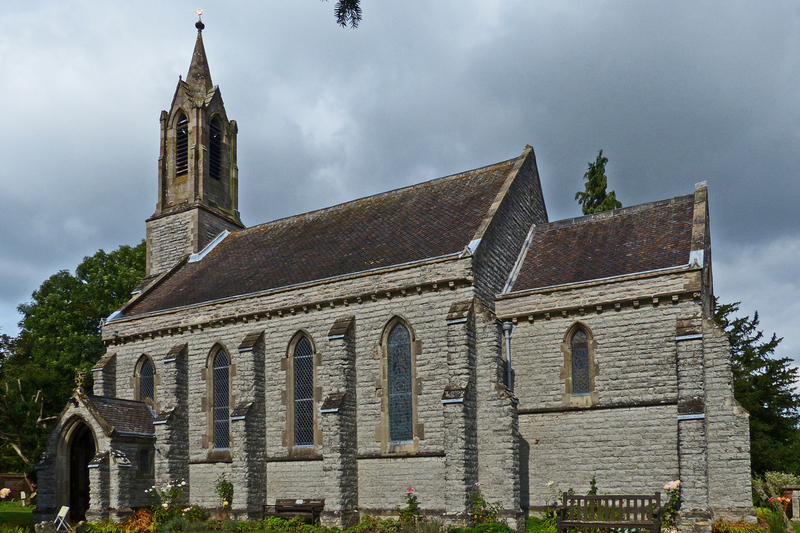 Church Plans Online: Follow search links to Whittington for ground plan of 1840 by Perkins. Click on red text for a link. External websites will open in a new window. Page updated March 2015.